When it comes to a DIY website, WordPress tops the choice. Compared to its competitors, WordPress has established itself as the site for those who want to build websites on their own without any technical background. Its easy interface, drag and drop features, plugins make it easy for non-technical people to save on costs and have full control of their own content. But with so many value-added services and applications made for WordPress, choosing becomes a chore. Take hosting as an example. The very task of choosing a proper WordPress hosting provider is a different jungle altogether, but if one is serious about taking their website to different heights like building a business out of eCommerce, it’s a facet that can’t be ignored. Most WordPress users prefer Shared Hosting on their sites. It’s not surprising, it’s easier. In Shared Hosting, multiple websites share a server. Because it is shared, hosting providers can “rent” out space so to speak, at a much affordable price. Unlike in dedicated hosting, where servers are totally your own, price is a huge difference. But you can’t look down on Shared Hosting. Most beginners use Shared Hosting, mainly because of the price, but the rest use it because their needs are simple. With Shared Hosting, you can focus on what you need to do such as store inventory, content writing, responding to visitors or anything outside of the website turf. 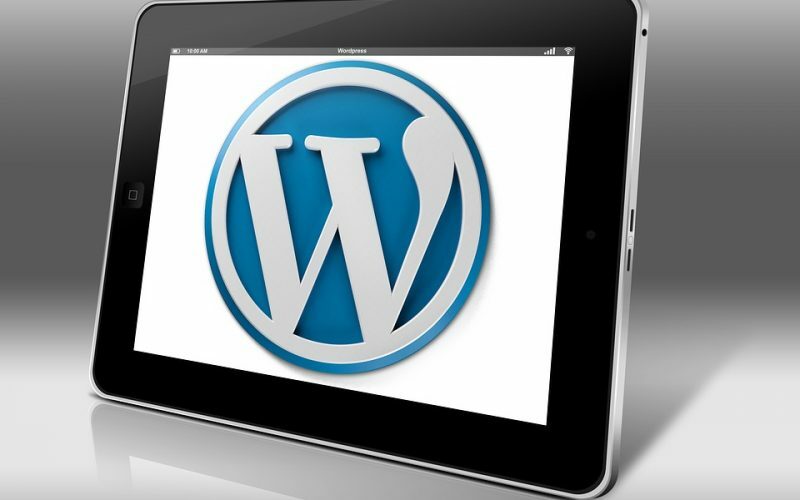 Consequently, some providers decided to offer WordPress Managed Hosting. Due to the popularity of WordPress, managed hosting became inevitable. WordPress-specific Hosting compared to regular Shared Hosting is a more customised solution. It’s catered to what WordPress users need, hence it often comes with the best WP features such as plugins, and themes. It takes the stress out of the choosing from so many features out of the way so you can literally just plug and play, which is what WP is all about. Exemplary support. When choosing a service provider, you need to look at customer service. Some providers are unsuccessful because even with great products, they fail to attend to customer issues. Consumers have questions ranging from the simplest to the most complicated. When they don’t get to talk to anybody, they feel insecure. With Managed WordPress Hosting, support is a default feature, with experts on-hand to help you scale your WP setup while responding to any of your issues or questions that might arise while running a website. Leave the technical configuring to the experts. Users go to WP precisely because they don’t have the technical background needed to run websites. But with a Managed Hosting, leave it to the service provider to do this for you. Servers, software, latency, speed, updates, security and whatnot are all left to your hosting provider. These are daunting tasks that should be left to those who know exactly what they are doing. Lightning fast. Hosts are equipped to monitor and optimise your WordPress hosting setup from their data centres. With tinkering on their part, you’ll have your site loading in split seconds. Speed is crucial because it’s one of the factors that define a visitor’s experience on your site and the combination of on-hands monitoring and superior WordPress hosting server specifications together help deliver a seamless, lightning-fast experience. With a lax security, this could cost you millions if not more trying to solve it, especially when you have your customers’ data in mind. Security isn’t just one software you install to make you secure. It’s a strategy that comprises of a multitude of software and hardware to protect users and their data. It’s simply beyond someone’s capability if it isn’t your expertise. Websites might mean something deeper than just a tool. Users have goals to meet. It might be a revenue on an eCommerce site, viewership, ad placements, affiliate clicks and more. Service providers must keep this in mind, especially with WordPress users where technical issues are not their main concern. Moreover, hosting is a solution. It’s a combination of tactics that Service Providers offer their customers to better meet their needs. Solutions providers must become your partners to meet your objectives and, hosting is one of those services that you need to closely look into.